April 17, 2019 in Other Voices // SUZUKI – When does plant and animal species loss become a societal crisis? NATIONAL PULSE – Will Air Canada deal on Aeroplan bring friendly skies? More than a year of uncertainty for Canada’s more than five million Aeroplan members has many considering whether they should hold onto or their points or let them fly before an impending integration with Air Canada’s new reward system in 2020. 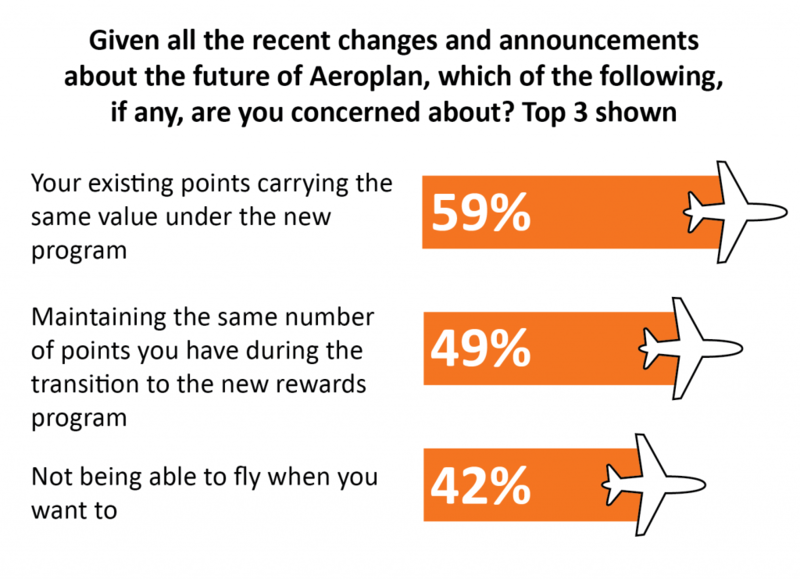 A new study from the Angus Reid Institute, conducted after Air Canada announced it would purchase Aeroplan and merge members of that program into a new, in house rewards system, finds that six-in-ten members are concerned that they will lose value from the points they have saved under the current loyalty program. Half also say they fear that some of their points will be lost outright because of this sale. Despite this anxiety, however, few Aeroplan members are seeking to liquidate their points balance before the programs are merged. Three-quarters (75%) say that they will not change their plans at all when it comes to their accrued rewards. 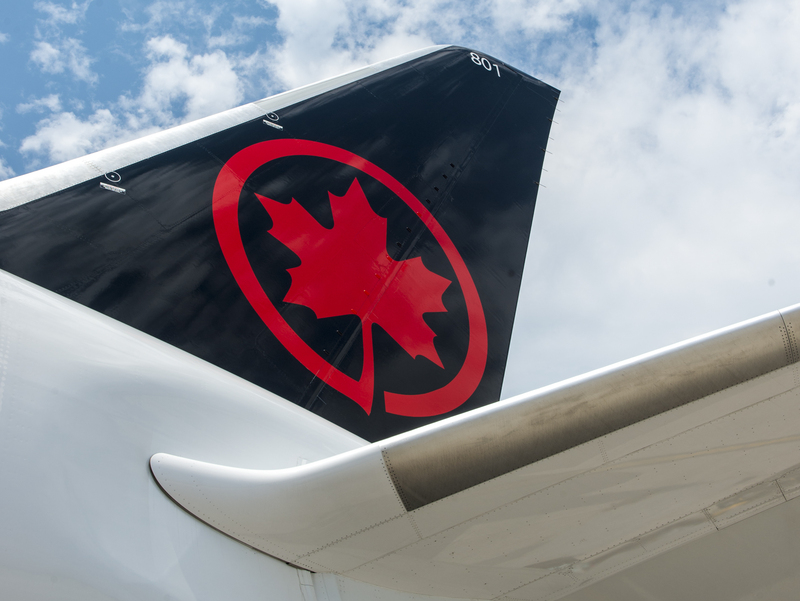 Overall, members appear to trust Air Canada to handle the transition smoothly. Indeed, more than half (57%) say that they expect there will be little to no change after the new program is up and running, while one-quarter say ultimately they will receive better value than they were getting with Aeroplan.